MINEOLA, N.Y. – Nassau County District Attorney Madeline Singas announced that a disbarred attorney from Charlotte, N.C., pleaded guilty in two separate cases to stealing from former legal clients who were elderly or disabled. 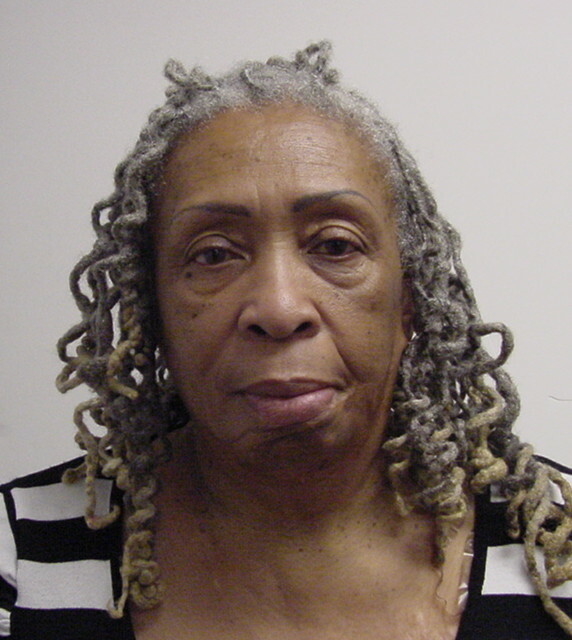 Janice Jessup, 68, pleaded guilty before Acting Supreme Court Justice Jerald Carter to one count of Grand Larceny in the 1st Degree (a B felony) for stealing more than $1.1 million from a mentally and physically disabled woman who she represented in an eminent domain action. Jessup also pleaded guilty to Grand Larceny in the 2nd Degree (a C felony) for stealing more than $85,000 from an 85-year old former client from Roosevelt who she helped obtain a reverse mortgage on her property. Judge Carter committed to sentencing Jessup to a maximum of three to nine years in prison as well as restitution by civil judgment in the amount of $1,112.340.07 in the Grand Larceny 1st Degree case, as well as one to three years – to run concurrently – and restitution by civil judgment in the amount of $84,068 in the second case. The defendant is scheduled to be sentenced on March 16. DA Singas said Jessup was retained in 2007 by the family of a mentally and physically disabled woman to represent her in a $1.2 million eminent domain action involving property that was subsequently developed into the Yes We Can Community Center in Westbury. Jessup received the funds by court order as the attorney for her client in September, 2008, and thereafter stole the funds through in or about March, 2010 by spending the money on various unauthorized personal, business and other expenses that included direct payments to herself and members of her family, as well as payments to other law clients of hers. Prosecutors became aware of the scheme in 2013 when a complaint was filed with the Nassau DA’s Office, which investigated the case, and Jessup was indicted in January 2015 for the criminal activity. In a separate case, Jessup was retained in 2008 by a then-85-year old woman who sought to obtain a reverse mortgage on her home in Roosevelt. The defendant obtained the reverse mortgage that year, allegedly to help raise money to pay for the elderly woman’s care in a nursing facility the woman resided in. The defendant, however, was disbarred in August 2010 after she submitted her resignation while facing a disciplinary proceeding alleging a number of charges of professional misconduct. Despite that fact, the defendant obtained a power of attorney bearing the signature of her former client in November 2011 which gave the defendant the power to control the victim’s finances. Around January 2012, the defendant, using that power of attorney bearing the signature of the victim, filed an application with Wells Fargo Bank in the victim’s name requesting an additional line of credit. The defendant submitted a document to the bank falsely certifying that the victim continued to occupy the Roosevelt house as her primary residence despite the fact that the victim resided at a nursing care facility in Rockville Center since 2008. Shortly afterward, the defendant obtained additional reverse mortgage funding, with a line of credit of $47,467. Jessup then allegedly stole those funds as well as other funds owned by the victim in the approximate amount of $84,000. The stolen funds were primarily used to personally benefit the defendant and her then husband and his business Legacy Limousines, and as partial payment for the purchase price for a 1985 Chevrolet Corvette in the name of her then husband. The Nassau County Guardianship Program of Selfhelp Community Services, Inc. (Selfhelp), was appointed guardian of the victim in 2013 and continued an investigation initially commenced by the Medicaid Division of the Nassau County Department of Social Services. Selfhelp filed a complaint with the District Attorney’s Office, which opened an investigation into the matter. Bureau Chief Marshall Trager and Assistant District Attorney Brian Heid of DA Singas’ Government and Consumer Frauds Bureau are prosecuting both cases. Jessup is represented by Ira Weissman, Esq.